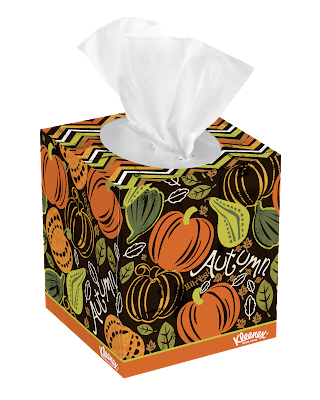 Fall is definitely here and winter is quickly on its way. Although, you may not be ready for it quite yet, it is time to embrace it, decorate for it and get ready for cold and flu season! You can do that by adding the Falloween collection of Kleenex Everyday Tissue Boxes and Perfect Fit Tissue boxes to your decor. They blend in perfectly with your Fall decor and are ready for any runny noses, sneezing or colds and flu that pop up throughout the fall and winter season! 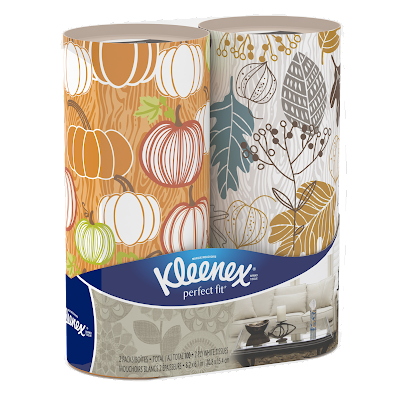 Launching exclusively in-store at Target in October, the Fall line from Kleenex bridges décor and functionality, combining soft tissues with a seasonal touch of design. I really love the Perfect Fit boxes. 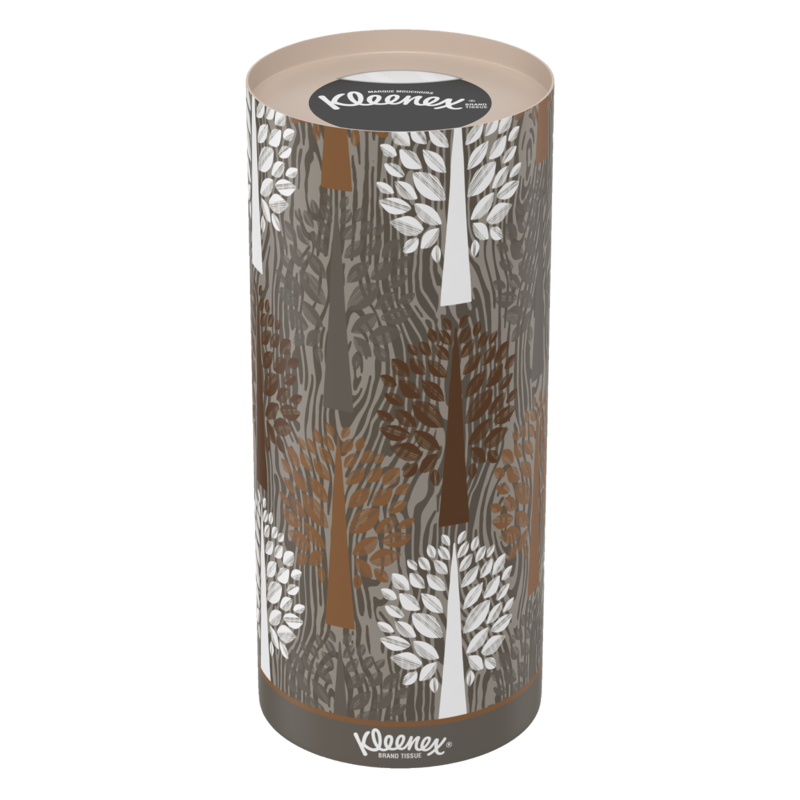 They take up minimal room, can even hide behind a picture frame or in small places ready for use without being an eye sore. 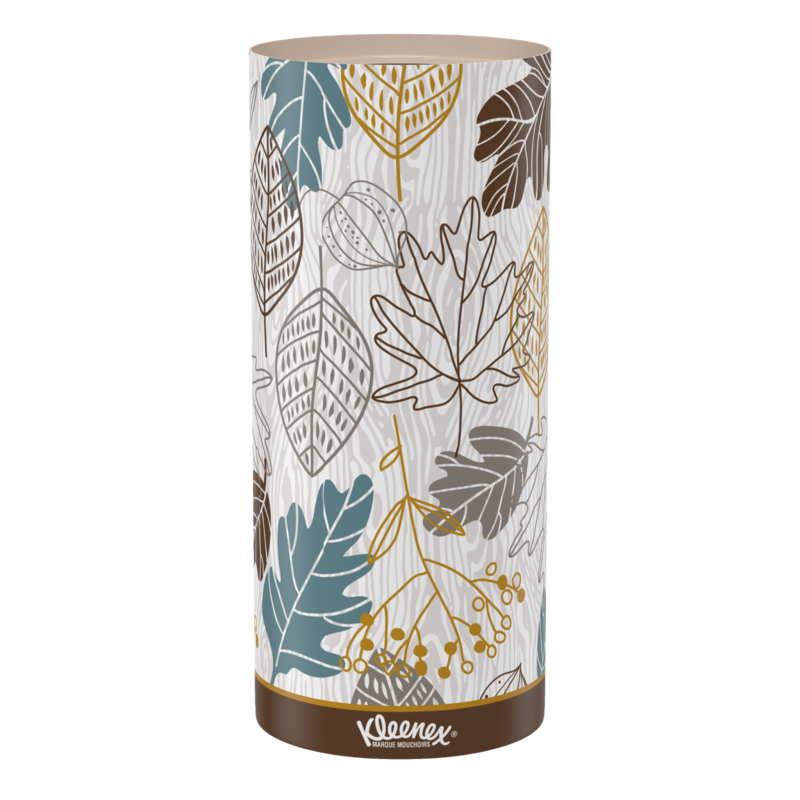 You can purchase Kleenex Tissue at your local retailer.